Hearing on the case of Gennady Kernes was moved to January 18th. 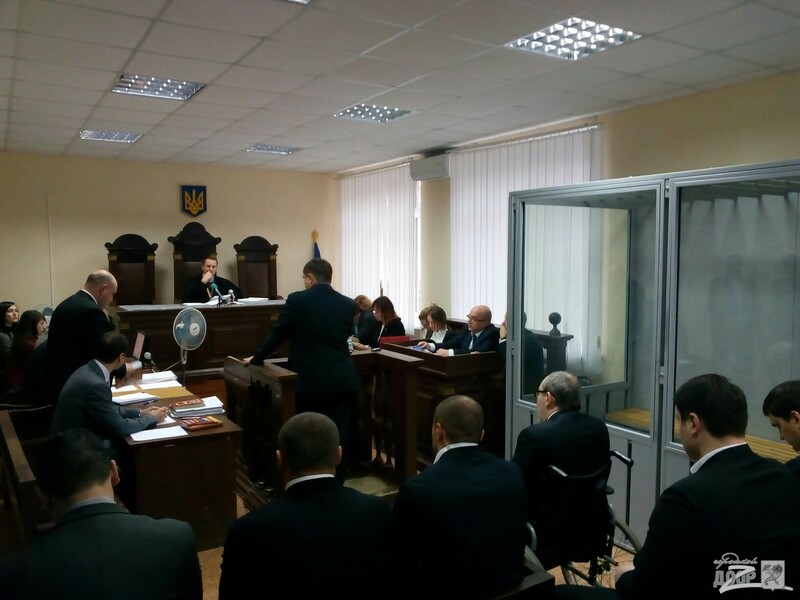 According to the judge Andrei Antonov, a hearing will be held every Monday in 2016. It was the last session of this year. 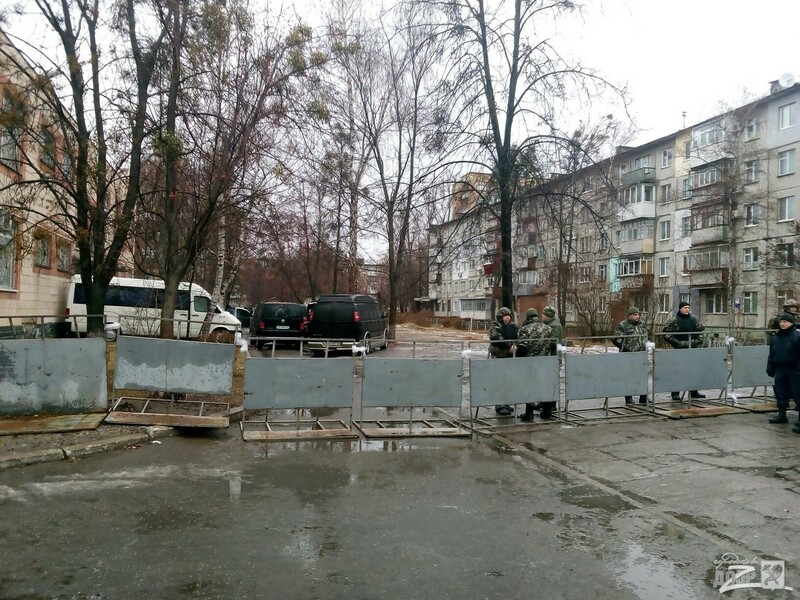 Session of court will not be held for a month because of the planned treatment of the mayor. 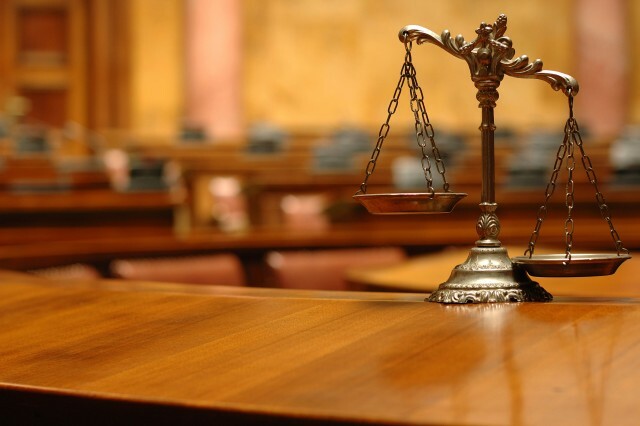 Today, at the last meeting of 2015, the court continued questioning injured parties, e.g. Sergei Ryapolov. Before the start of the hearing Kernes commented his case: “It becomes clear that the whole thing is sewn with white threads (idiom used to refer to counterfeiting, forgery – ed. )”, told Gennady Kernes. 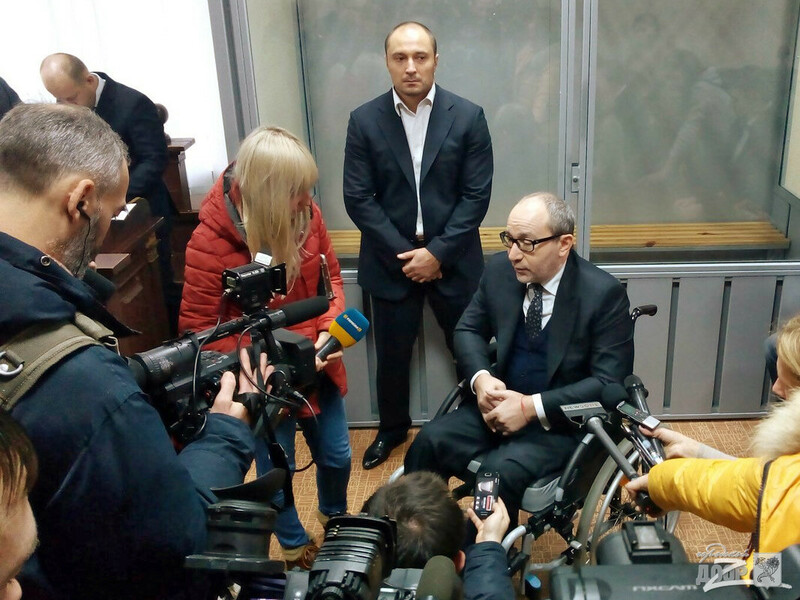 Recall that in March 2014 the Pechersk District Court of Kiev accused Kernes and two of his bodyguards in illegal imprisonment, torture and death threats of two activists of Kharkiv “euromaidan.” On April 2 the Criminal Chamber of the High Specialized Court of Ukraine for consideration of criminal and civil cases referred the case to the Kiev District Court of Poltava.